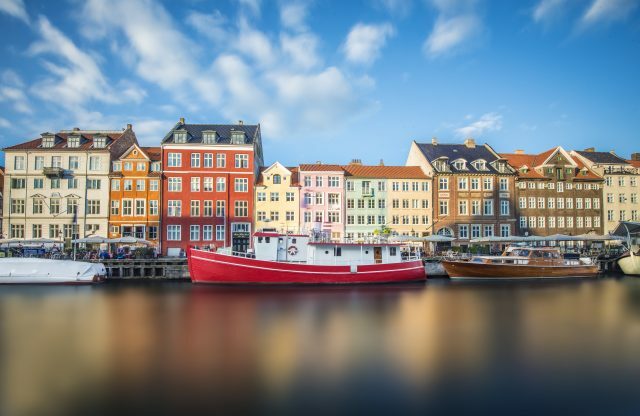 Ideal tour highlighting family friendly and entertaining atmosphere of Copenhagen in a perfect balance of city sightseeing and Tivoli adventures. 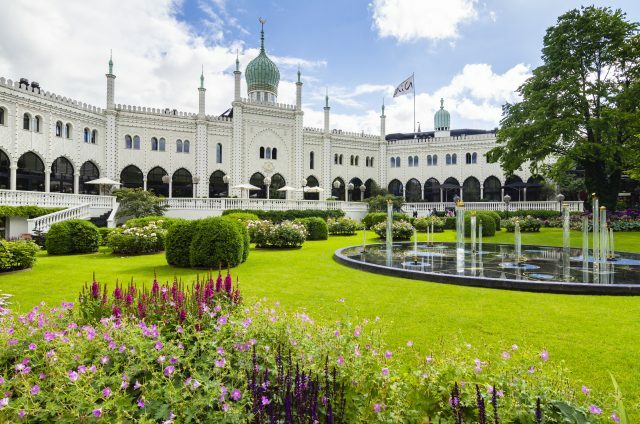 Do not let the splendid historic appearance of this Nordic pearl trick you, as behind the delightfully medieval and charming facade lies a city with a soft spot for some simple pleasures in life – fun rides, lush parks and delicious local tastes waiting to be discovered. 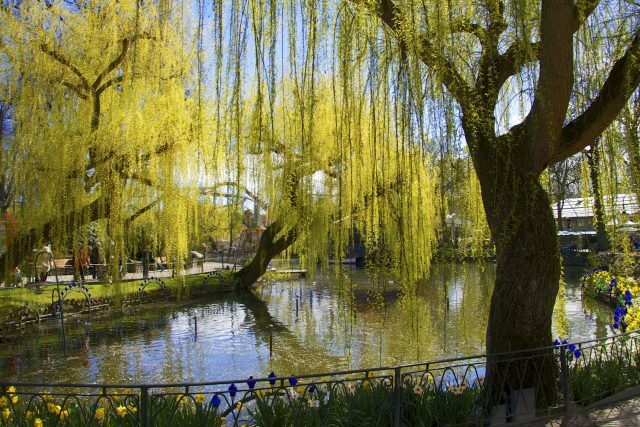 Just like the good old days, a day at your own pace to please both the lively and spirited to an adventurer seeker looking to sit back, relax and enjoy the day! 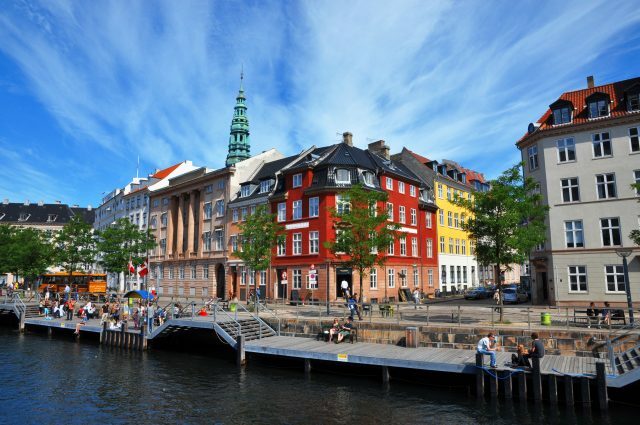 We will start our day of exploring by the striking seaside area of Copenhagen with a lovely introduction to the royal heritage and heart of this proud nation. 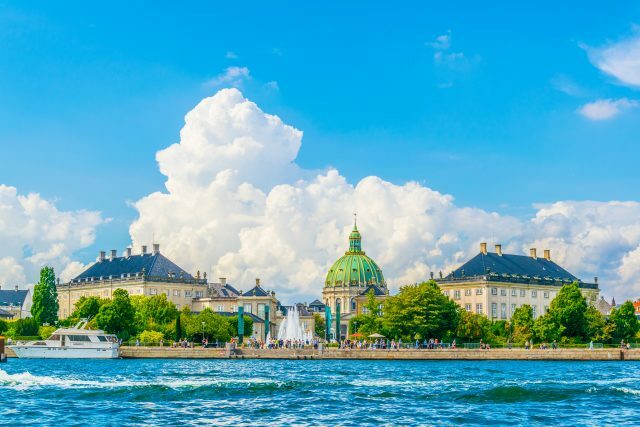 The Danes have not changed much over the last 800-years of rulers, the Royal Family is still loved by all and we are pleased to share their traditions during one of the first stops at Amalienborg Castle Square. 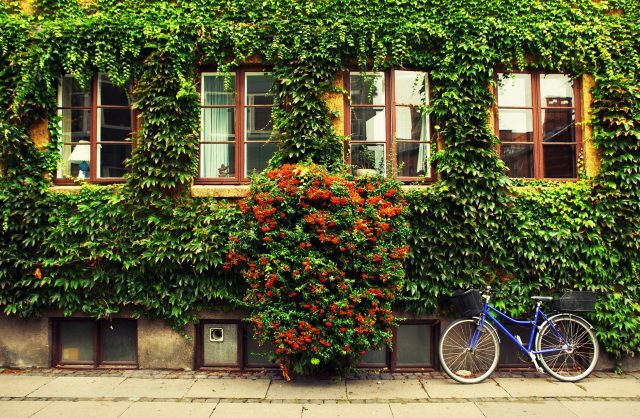 At a stone throw away, there is a charming petite neighbor welcoming guests to Copenhagen, the stunning Little Mermaid statue. 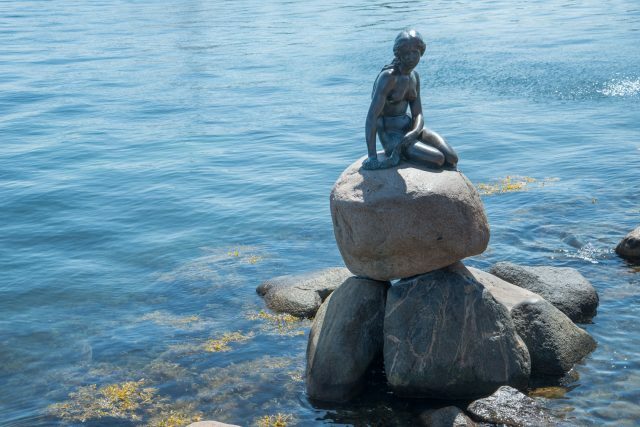 The poet and fabler H.C.Andersen created this character so true to the Danish soul willing to give up her life in the sea and her identity as a mermaid to love of a human prince. 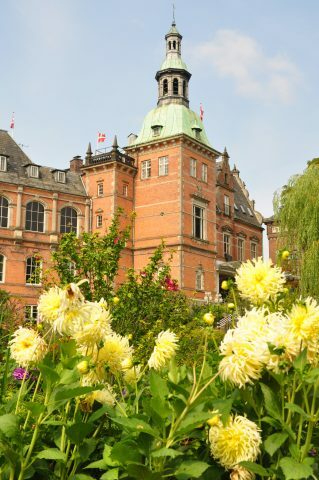 Our day continues towards the inviting and lush Rosenborg Castle Gardens. 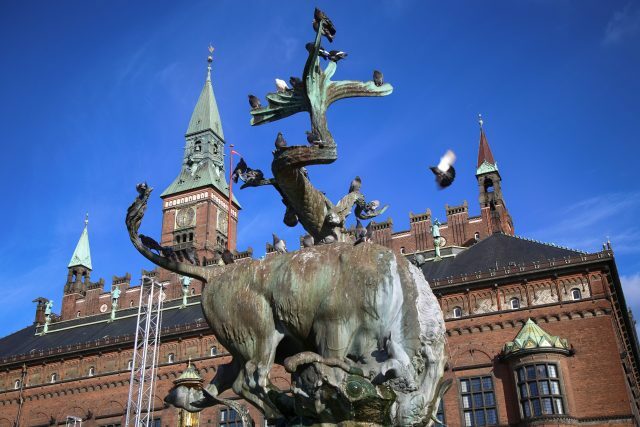 The sightseeing tour by bus with photo stops will take us past the Christiansborg Palace ensemble, Nyhavn harbor area, King´ s New Square, Town Hall and the longest shopping street in Europe- Strøget. 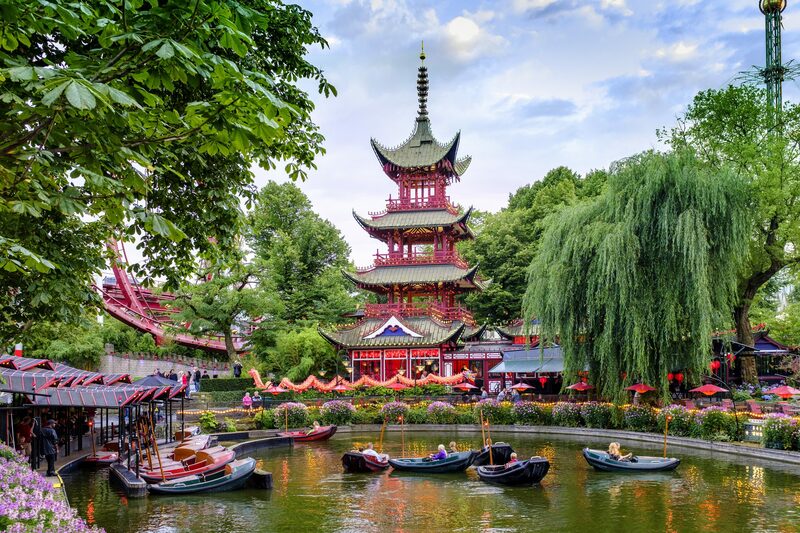 After some time for lunch, a short bus ride towards the city center separates us now from the exciting rides and gorgeous setting of the word famous Tivoli Gardens. 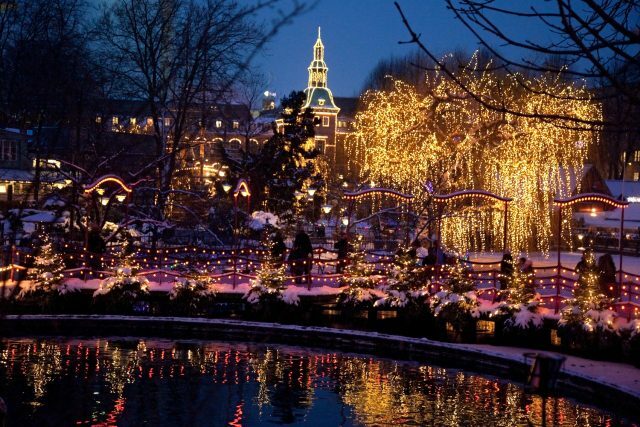 Not only the world´s second oldest amusement park with fairy-tale attractions, but also a contemporary entertainment hub of countless stages, theatres and cafés to have inspired even the celebrated Disney Cinderella Castle itself. 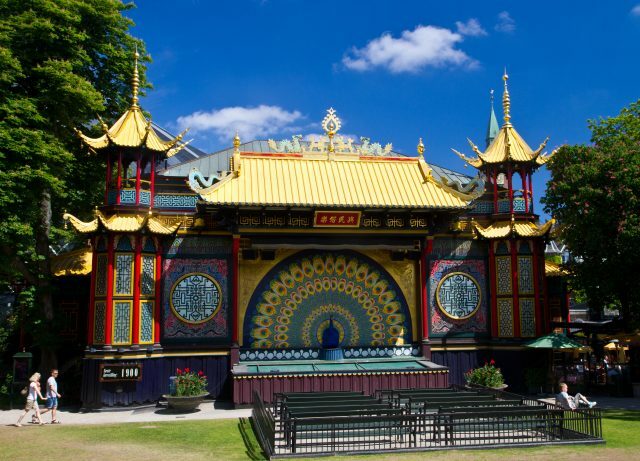 Your private tour guide is pleased to give recommendations and advice on what to explore during your free time at the Tivoli Gardens. 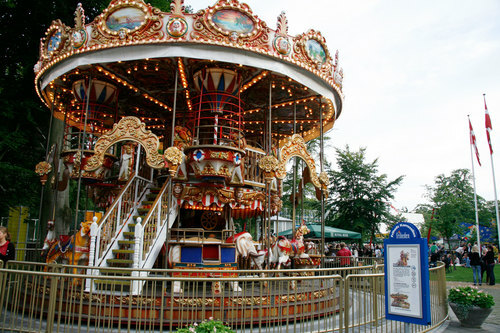 After which we will end the day’s activities with a return transfer back to your hotel or the cruise harbor. 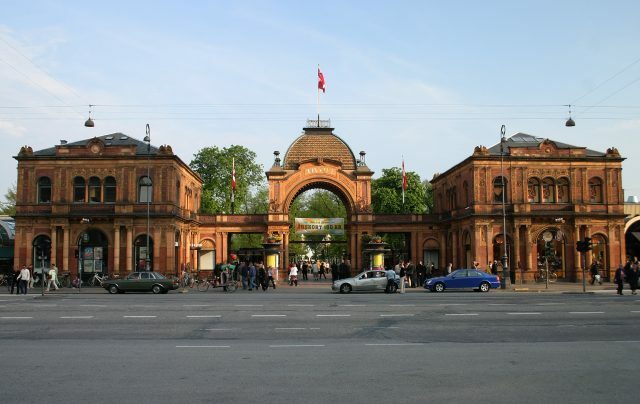 Alternatively, if the butterflies of excitement have not settled yet at this point, you are welcome to stay and continue with your individual discovery of Tivoli and the city of Copenhagen.